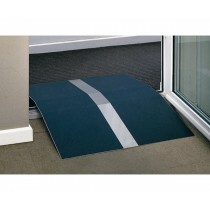 If you are looking for some wheelchair ramps so that you can move your wheelchair up and down an elevated point such as a vehicle or some steps, Eden Mobility can help. 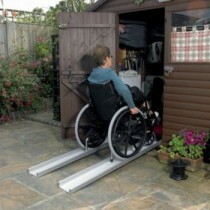 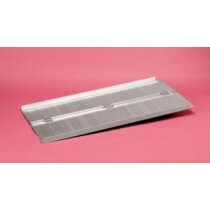 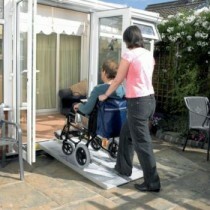 We stock a range of high quality wheelchair ramps at very affordable prices. 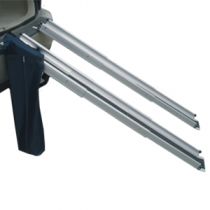 Our selection includes folding, channel, roll-up and suitcase ramps. 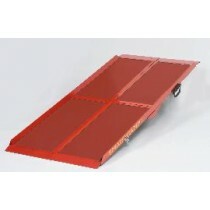 Please select a ramp below for more details.